Poporo Takeru is every Uni student's dream come true. 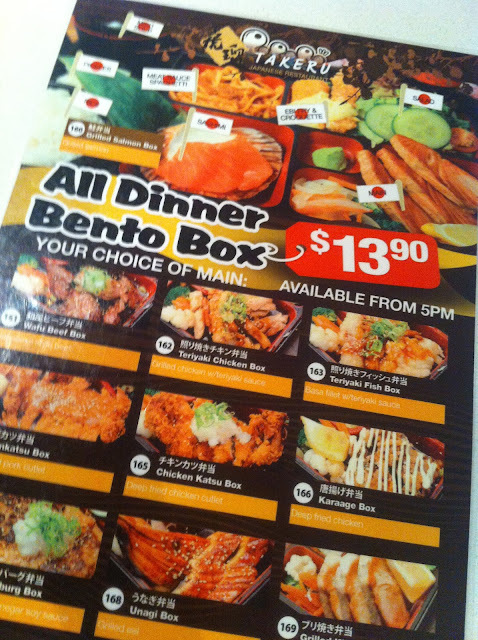 Fast, delicious, Japanese food that is affordable and open till late at a convenient location. I ordered the Teriyaki Chicken Box ($13.90) and was amazed to see how much I got in that box! A bit of spaghetti teamed with some fresh salad and tempura. 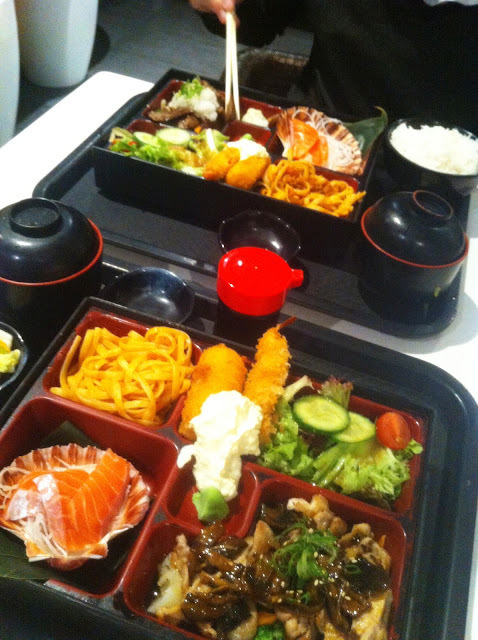 Then you've got your standard miso soup with rice in addition to salmon sashimi! The chicken was very tasty and full of teriyaki flavours. 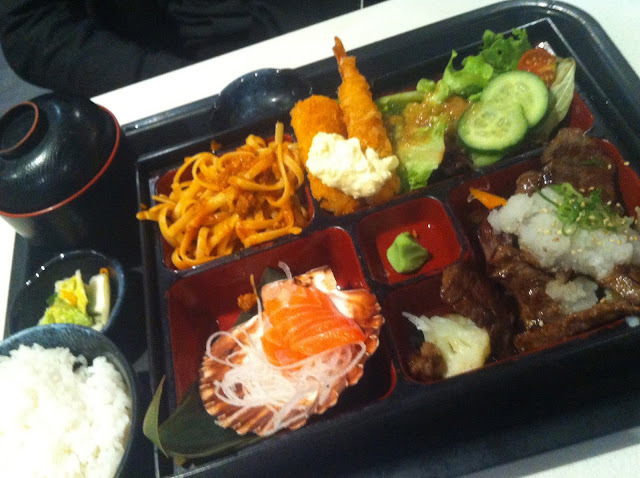 M ordered the Wagyu Beef Box ($13.90), which essentially had the same elements as mine apart from the beef of course. I remember it being not as tender as we would have liked but hey, when you're hungry, it's all just yummy and goes into your stomach! Especially when it's nearing 9pm and you are famished and tired from Uni. 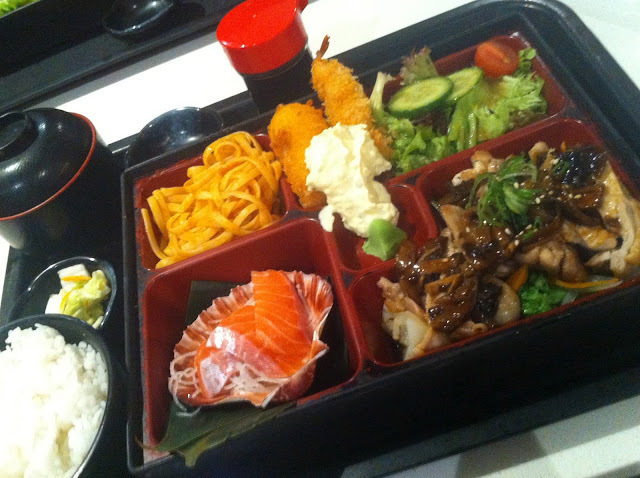 On the whole, I really liked the Bento combinations here, because they had a bit of everything and each was quite delicious. Apart from Bentos that will fill your stomaches beautifully, Poporo Takeru's menu also includes an abundant array of other tasty delights that will tempt you upon ordering. 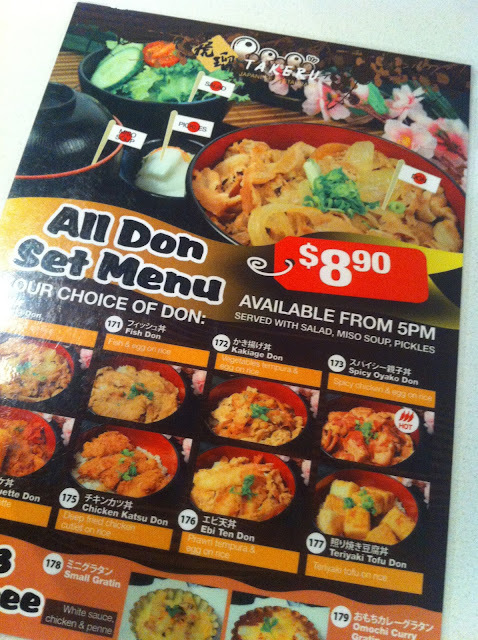 Situated in Market City, it's a great place to head to for a cheap lunch or dinner!